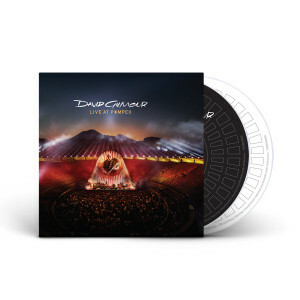 The Live At Pompeii Standard CD package showcases 21 tracks on 2 discs with over 148 minutes of music. 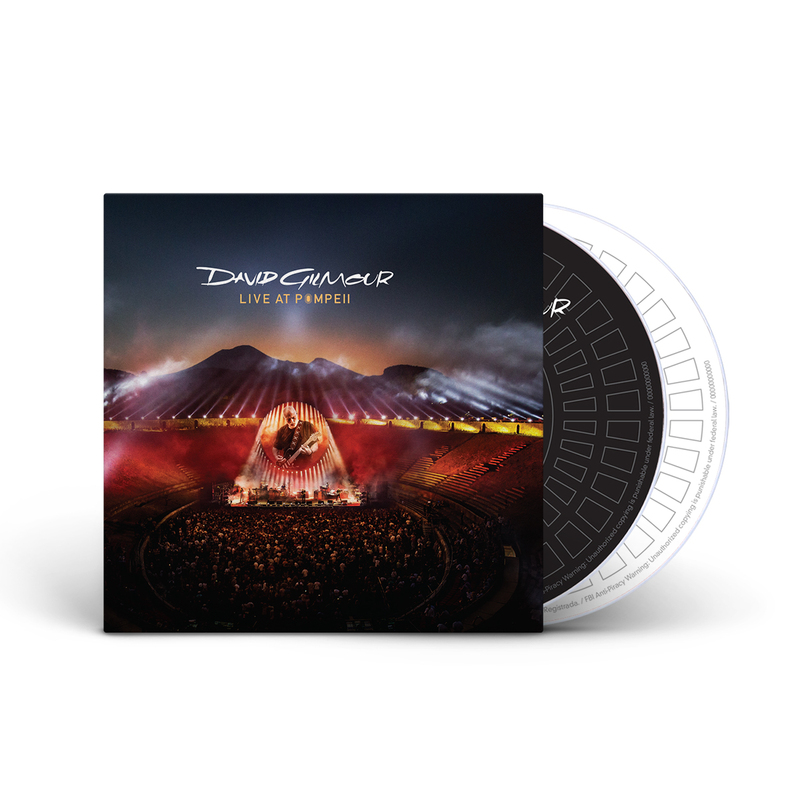 Listen to the crystal-clear performances of David Gilmour playing at the Pompeii Amphitheater on this exclusive CD box set. The concerts were the first-ever rock performances played to an audience in the ancient Roman amphitheatre, which was built in 90 BC and entombed in ash when Vesuvius erupted in AD 79. David Gilmour is the only performer to play to an audience in the arena since the time of the gladiators, almost 2,000 years ago. Experience the entire experience at home, in the car, or at work with this exclusive 2-CD deluxe boxset. I love this music! I never get tired of listening to it! Excellence!!! Great music, good service and good resolution of a problem (scratch in one of the disks). Music doesn't get any better than this. I've Loved Pink Floyd ever since I was a young kid and David Gilmour is a master at his craft! This is easily one of his best CDs if not the best great sound quality great selection of songs these two CDs are highly recommended! Love you Dave!! A gift from David Gilmour. It was great, i loved it! Listen to it in car all the time to mellow me out with all the traffic! Thank you!! This is a high quality sound CD that amazes me that it is recorded live! I now must see David live next time he plays in my state-Cheers &amp; Bravo! What an amazing show!!! Saw the last Chicago show and it was awesome and now I can take it with me and at least listen to it! Brilliant! One of Gilmours best! First off the sound of the concert is incredible! And being the best guitarist alive he's solo's are out of this world. And finally no David or Graham are on it. But the closing song "Confortably Numb" that solo to end the song was something that i thought would never hear again. That's why Mr. Gilmore is the world's best guitarist. Long have I waited for a CD worthy of my car stereo.....and it finally arrived! For the longest time Metallica’s “S&amp;M” held claim to the best I had heard inside my vehicle until David Gilmour’s Live from Pompeii CD roared from the speakers. Seeing the show in my mind’s eye while traveling is a bonus for me while hearing the magnificent music David makes. I am in the car an average of three hours a day. Now, the time is more than bearable......it is therapeutic. Thank you, David Gilmour, for putting the enjoyment back into driving. I was skeptical about buying this CD from a website that I was not familiar with, but I did and my CD’s arrived on time and in Great shape. The CD itself is a couple of hours of pure musical bliss! A Great way to unwind after a busy workday. Sound quality is Excellent. This CD represents one of David Gilmours best concerts. Gilmour is at the very top of his game. David Gilmour is still the best guitarists of our time. 5stars.